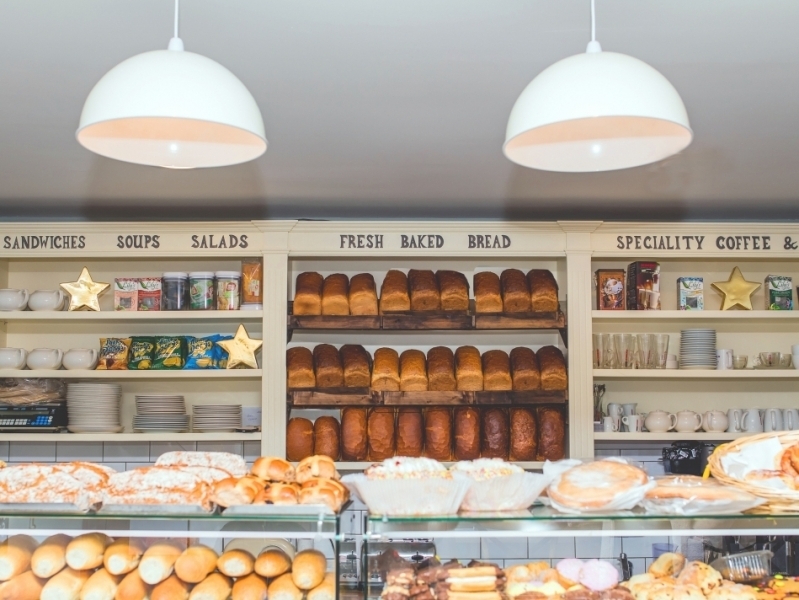 Carmel and George Flynn are family bakers since 1959 and run 4 thriving bakery shops in Tullamore. 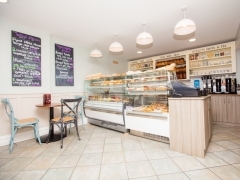 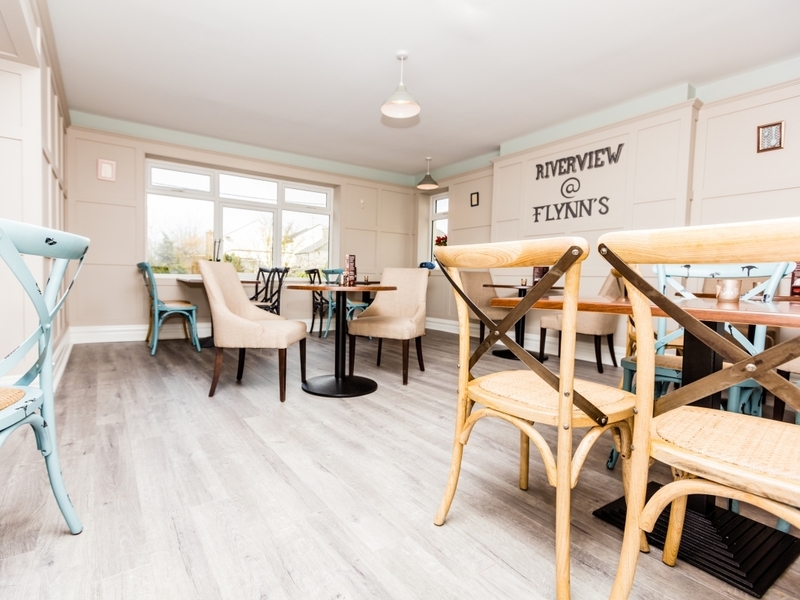 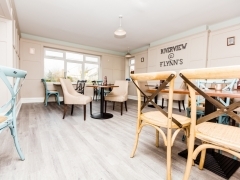 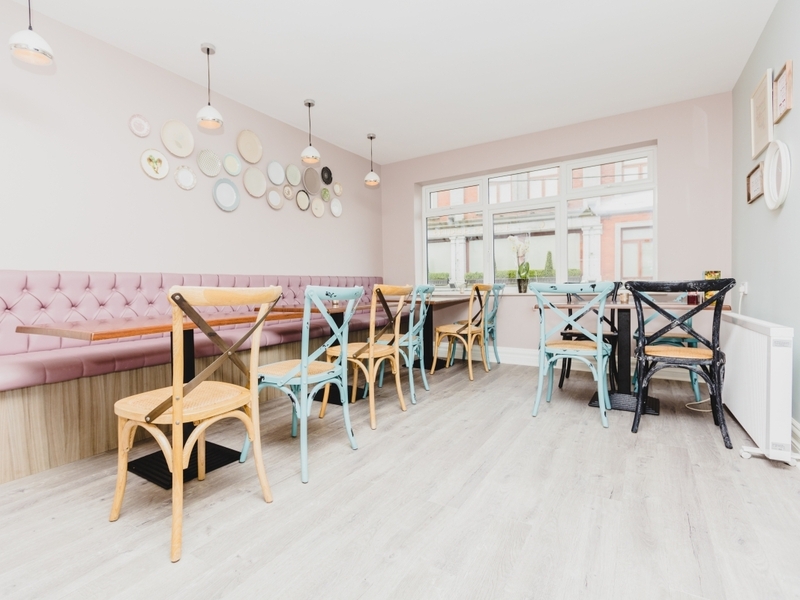 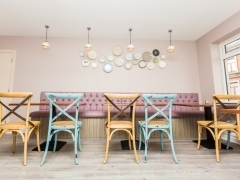 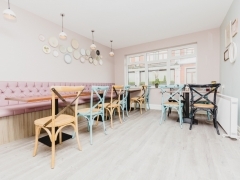 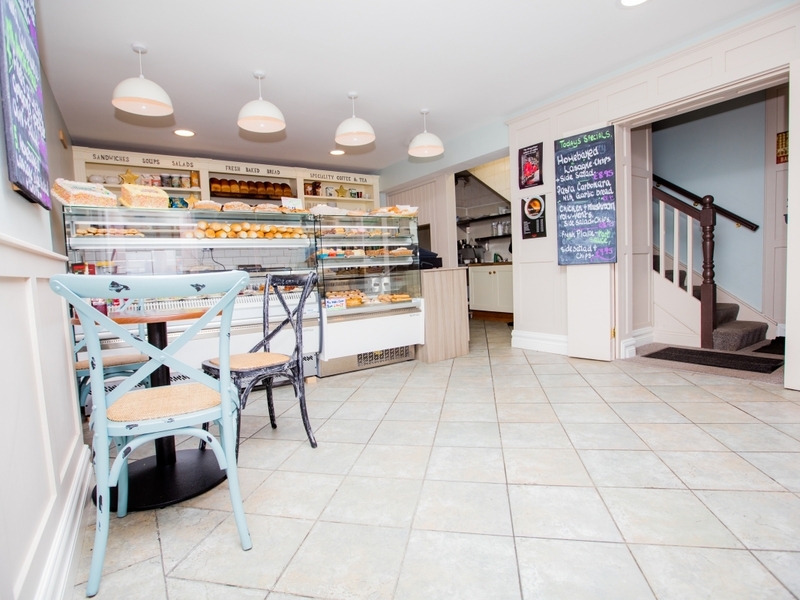 Renowned for their delicious sweet treats and tasty sandwiches it seemed only fitting that they would open a coffee shop to give their customers the opportunity to relax and savor their wares in one of the most scenic locations in Tullamore. To fit out and restore former 2nd floor derelict tea rooms back to its original use and incorporate into existing bakery shop. 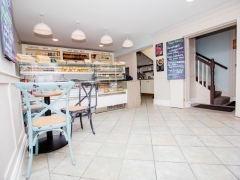 Fit out new kitchen space by covering in an old yard and refurbish ground floor bakery.